Check out our monthly Staff Picks to discover the most exciting attractions, upcoming events, and in-the-know advice on how to make the most of your time on Estero Island. Now in its 13th year, the Fort Myers Beach Film Festival is back April 24-28 for another compelling week of incredible films. Visitors from every part of the world travel to attend and get a behind-the-scenes look into the film process from the creators themselves. Independent film fans, filmmakers, producers, and everyone in between can enjoy five days of film premieres, lectures, interviews, and more to gain insight into what it takes to produce these amazing films. Plus, the festival encompasses films from all different types of genres, including documentaries, shorts, dramas, and feature-length. Don your best Hollywood attire and plan your week according to what interests you most—each day has options from interactive workshops to straight-forward screenings. 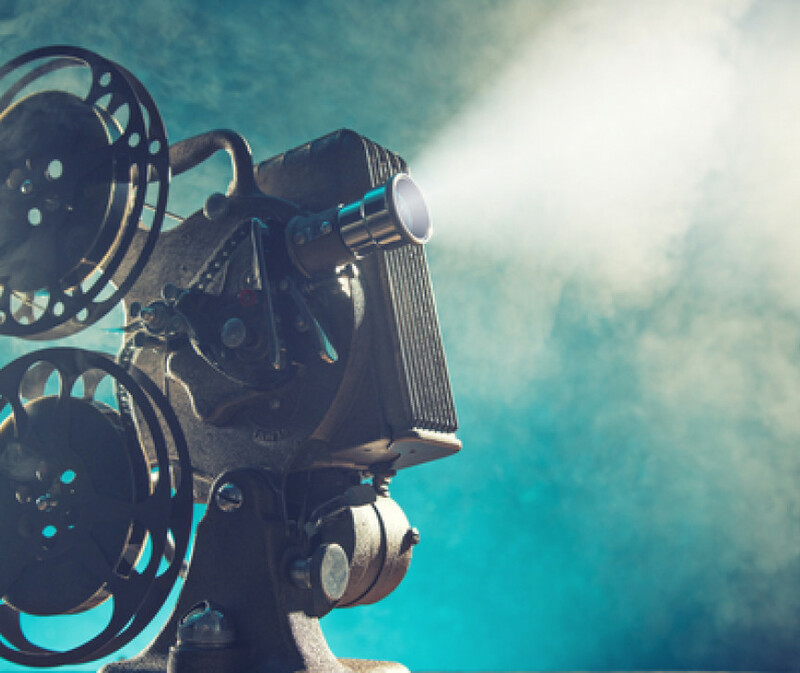 And with events friendly to all ages, the Fort Myers Beach Film Festival is a fun affair for the whole family! 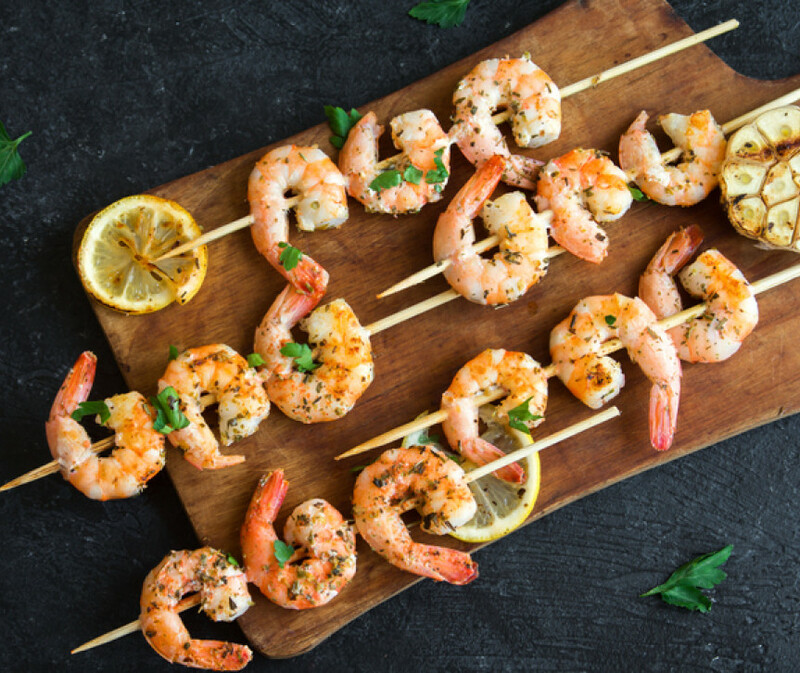 Come hungry—really hungry—for this year’s Fort Myers Beach Shrimp Festival! .. The largest two-day annual event on Estero Island is being held from March 9-March 10 on Estero Boulevard. Bring your appetite and get ready to enjoy the best of the best on the Gulf Coast. Peruse over 100 arts and crafts vendors, listen to live music, and taste-test your way through amazing, locally-caught shrimp eats! Fort Myers Beach is home to the largest shrimp boat fleet on the Gulf Coast in the entire country, so it’s safe to say you’re in good hands. The festival will start at 10 a.m. with a two-mile parade to get the celebrations going. Then throughout the rest of the afternoon, you and your family can join in on the fun and eat to your heart’s content! The Lion’s Club suggests parking at the new park and ride on Summerlin Square Drive and taking the trolley to get to the festival. See you there! With incredible legacies to their names, the Edison and Ford families formed a friendship not many know about, which led them right here to Fort Myers. Situated on the Caloosahatchee River, the two historical properties sit adjacent to each other and allow you a look into the winter getaways of these two friends. At Edison’s Seminole Lodge, you’ll swoon over the timeless furnishings and architecture of the early 20th century. 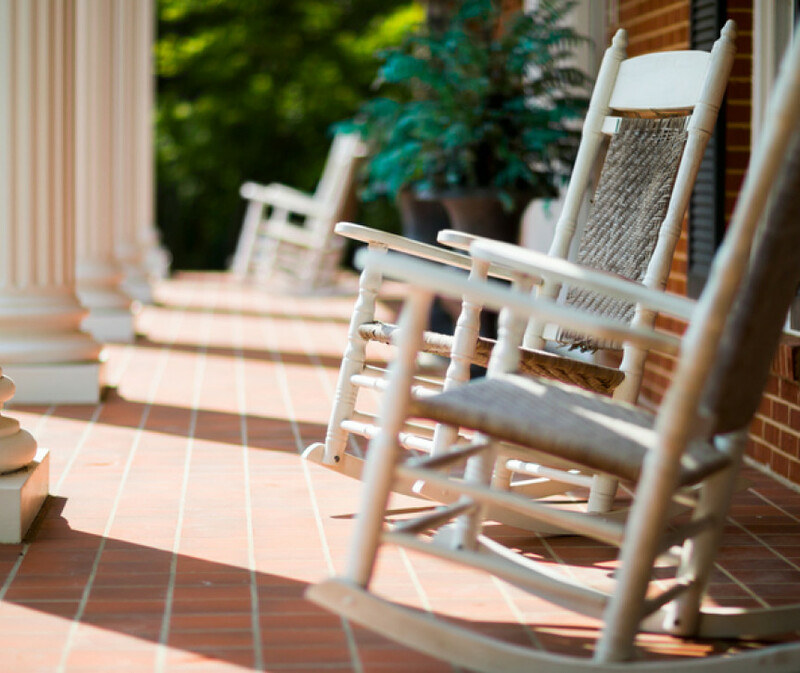 At Henry Ford’s The Mangoes, you have to check out the beautiful classic porch and an unbeatable view of the river. Then, take your exploration outdoors to the botanical gardens where you can enjoy over 20 acres of impressive plants from six continents. As your afternoon comes to an end, you’ll truly understand why this beautiful land became Edison and Ford’s most sacred getaway. Held at The Shell Factory & Nature Park, the annual festival welcomes empty stomachs and nature-seekers for a fun day of family-friendly activities, entertainment, and a whole lot of great gumbo. Vendors from all over the region will be set up for the ultimate sampling of the best tasting gumbo in Florida. Call up your foodie crew and come hungry, you’ll want to make the rounds to try out all that there is to offer! In between your taste-testing, listen to lively Zydeco music and check out the other cool booths and artisans. What we love most about this festival? 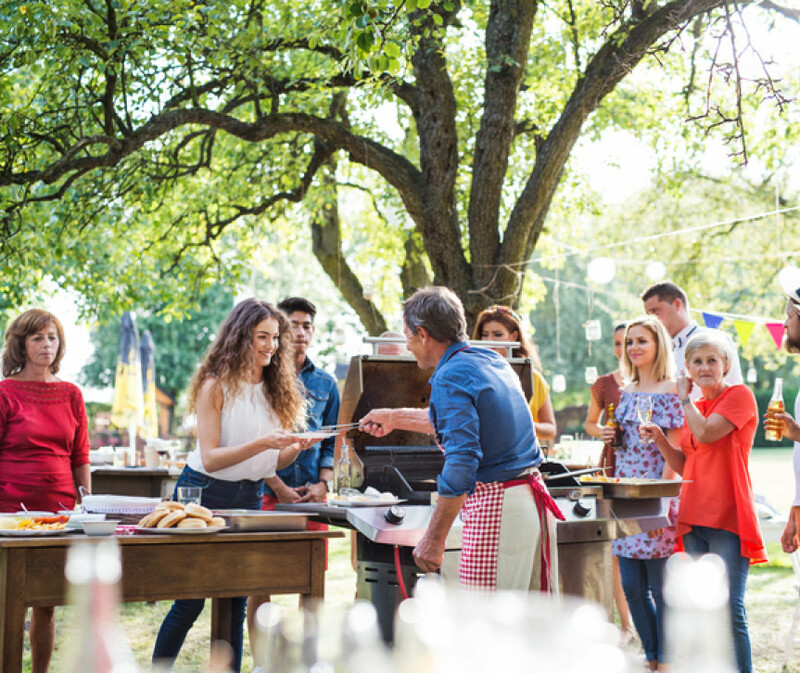 It’s a vibrant community event that gives you a peek into the everyday life here in Fort Myers. Performing at the Barbara B. Mann Performing Arts Hall, the Gulf Coast Symphony show will combine all of your favorite holiday classics with classic rock ‘n’ roll hits in a charming, exciting evening performance. If you ever wanted to rock out to holiday songs, now is your chance. The show will reunite stars from the Broadway hit “Jersey Boys” for a lively evening of incredible singing and memorable fun. What are the holidays without Yuletide favorites like “Have Yourself a Merry Little Christmas”? The Midtown Men Holiday Show is the perfect opportunity to cheer on a local group and groove to the spirit of the season. Tickets range from $29-85. Round up your family and get ready to sing your hearts out! From jazz and soul to rock and pop, you can catch all of your favorite genres and discover new artists to enjoy. As a popular meeting point in Fort Myers, the River District sets the stage for a variety of events throughout the month—from art walks to shopping events—but none are as lively and popular as the Music Walk each month. Free to the public, the evening begins at six and goes until 10 p.m. In addition to great music, you can check out local vendors and artisans, refuel with tasty food and drinks, and explore the activities the Music Walk has to offer. Ahoy, matey! The first week of October welcomes back one of Fort Myers’ most fun events—the Fort Myers Beach Pirate Festival. .. Throughout the weekend of October 5-7, this annual festival is full of exciting activities, contests, and entertainment with a pirate twist. Join jolly pirates as they get ready for battle on the Historic Seaport District and cheers to a swashbuckling good time. Named second-best Pirate Festival in the Country by USA Today, the Pirate Fest at Fort Myers will have live ship battles, a pub quest for those that are over 21, and a treasure hunt you won’t want to miss out on. In between all the fun, you can refuel with food and drink vendors, arts and craft booths, and the scenic views of the seaport. Now get ready to walk the plank! Join in with the locals to tour the many popular galleries, exhibits and one-of-a-kind performances that have come to identify the art scene in Fort Myers. Rain or shine, the Art Walk is always free and bustling with fellow artists and art-lovers alike. Find colorful prints to take home as a keepsake of your trip, or meet with the artists themselves to get first-hand tips, advice, and perspective on their art. With diverse mediums and a variety of special activities for the whole family, the Art Walk is a great way to spend an evening in the heart of the River District, uncovering what Fort Myers is all about: community. With the summer season still alive and well, we’re taking full advantage of all the fresh and flavorful produce at the River District Farmers Market!.. Every Thursday, year-round, cruise down to Centennial Park west of the Caloosahatchee Bridge for a colorful variety of local produce, seafood, snacks and more. The market lasts from 7 a.m. to 1 p.m., and both visitors and locals alike take part in this popular weekly gathering. Pick up fresh fruit, baked goods and varieties of cheese, nuts, and honey to savor the flavor of our local agriculture. The Farmers Market is a wonderful opportunity to meet the region’s top farmers and learn more about where our food comes from. Whether you’re stocking up for a weekend’s supply or just grabbing a quick bite for the day, the River District Farmers Market is one stop you won’t want to miss out on. On the third Friday of the month, visit a one-of-a-kind River District experience as local and regional musicians take over the streets at night. From jazz to blues to classic rock ‘n’ roll, the streets of the River District come alive with captivating tunes. Additionally, many of the River District’s other venues and stores take part in the fun with their own attractions and specials. Free to the public, and lasting from 6-10 p.m., the popular Music Walk is a chance to uncover Fort Myers Beach’s thriving music scene. The tropical island is the perfect day getaway with a wildlife refuge, historic museums, and the kind of white sand beaches you dream about. But what makes Bowman’s Beach so special is its colorful and diverse seashells that wash ashore. Shell-collectors travel from all over to scan the sand of Bowman’s for the vibrant beauties, and there’s even a dedicated museum on the island on shells and the animals that leave them behind. On your afternoon trip to Bowman’s, enjoy a peaceful stretch of shoreline that, for the most part, has seen little development in comparison to the rest of the island beaches. With miles of unobstructed views and calming waters, Sanibel’s Bowman’s Beach is a truly quintessential Floridian escape. And while we instantly fell in love with the pink buildings and black-and-white striped awnings, it’s the wide range of popular shops, contemporary eateries, and unique events that keep us coming back. Here you’ll find your go-to’s including White House | Black Market, Chico’s, and Victoria’s Secret, and choose from a mix of unique and familiar food spots like Cantina Laredo or Mimi’s Cafe. Traveling with your four-legged friends? They can get in on the fun, too. The 2nd Friday of each month goes to the dogs with a “Yappy Hour” from 6-8 p.m. with live music, a puppy pub, and adoptable dogs from the Gulf Coast Humane Society. With two southwest departure locations—Ft Myers Beach and Marco Island—the Key West Express is a close gateway to all that Key West offers. Once in the keys, take advantage of the charming shops, historic sites, and warm sandy beaches it’s best known for. Start off your day of exploration at the Ernest Hemingway Home, where you can get an inside look at the famous author’s getaway, and make your way down to the water to get in on the fun with water sport activities like jet skis and kayaks. The perfect end to your day? A filling meal and a relaxing ride as the Express escorts you back to your home away from home. And whether you’re looking for a local hidden gem, a perfect upscale date night, or a laid-back dive bar, we’ve got you covered with some of our favorite local dine-ins. Charley’s Boathouse Grill: This local hotspot is stocked with steak, seafood and a salad bar fit to tackle your beach-day appetite. Bayfront Bistro: From the waterfront view of Estero Bay to the fresh seafood and wine pairings, there’s no better place to celebrate an intimate night out with someone special. The Beached Whale: Enjoy live music and a casual, fun atmosphere while digging into tasty tacos, sandwiches, and a raw seafood bar. GullWing’s contemporary enhancements include new living room, dining room and bedroom furniture, upgraded bed frames, new window coverings throughout, and modern artwork. These newly renovated suites are strategically designed to enhance the guest experience by creating a comfortable, welcoming environment, while also embracing a tropical, beachfront air. Ready to experience GullWing’s newly renovated suites? Book now or call 866-820-7146. On the tropical Sanibel Island, the J.N. “Ding” Darling Wildlife Refuge is a nature lover’s paradise. Famous for its many breathtaking migratory bird populations, the refuge boasts a habitat to over 245 species of birds. .. In 1967, the refuge got its name from conservationist Jay Norwood Darling, often called “Ding,” who played a vital role in blocking the sale of the precious land to developers on Sanibel. Because of Darling’s persistence, in 1945 President Truman signed an order to create the Sanibel National Wildlife Refuge. Today, the land is a sanctuary of over 6400 acres of mangrove forest, marshes, and West Indian hardwood hammocks and is one of the U.S.’s largest undeveloped mangrove ecosystems. On your visit, stop at the Visitor & Education center to learn more about the refuge’s history and take a tour of the trails on the Wildlife Drive, to spot some of the beautiful wildlife that call this land home. Breathe in calm, breathe out (and keep out) stress. The best kind of vacation is one where you treat yourself to some much needed r&r, and there’s no better way to do that than with a stop at the Esterra Spa. Put yourself first—you deserve it—and allow their many spa services to help rejuvenate and refresh your mind and body. Choose from restoring treatments like deep tissue massages, holistic therapies, and soothing facials, while their skilled, friendly practitioners create the perfect, peaceful environment for you to forget about the world for a little bit. Should you have any questions, their knowledgeable staff is ready and willing to help find the ideal spa treatment made for you. No matter what you come in for, you’re sure to leave in a relaxed, serene state of mind. Now that sounds like peace to us. Ready, set, …ohm. We don’t like to brag, but it’s hard not to when the views of the Gulf are as stunning as ours. And should you be the type to jump right in, or hang back and relax on the sand, there’s nothing like a day spent enjoying all the water has to offer with friends and family. If you’re a thrill-seeker, tackle the waves with fun activities like parasailing or kayaking. Love the water from a distance? We’ve got you covered. Kick back with a good book and soak up the sun on land and beneath a bright umbrella. At the end of the day, you all can come together to take in the beautiful sunset and even spot some dolphins swimming in the distance. The oceans always a good call, but especially when the warm white sand and bright blue water are there for you to enjoy just the way you want.